If you’re an average citizen of the planet Earth, Facebook is your cyber town square. It’s where you check in on everyone you know, catch up on the latest news and events, and generally sound off on anything that happens to push your buttons. However, if you’re in business, you should also know Facebook as the most powerful new advertising and marketing venue in the world. More than 4 million businesses and other organizations advertise on the platform, accounting for nearly 20 percent of digital ad dollars spent and over $40 billion in profits for Facebook. You can start turning some of that promotional power your way with the training in the Facebook Ads and Facebook Marketing Mastery course, available now for less than you spent on lunch — only $9.99 from TNW Deals. 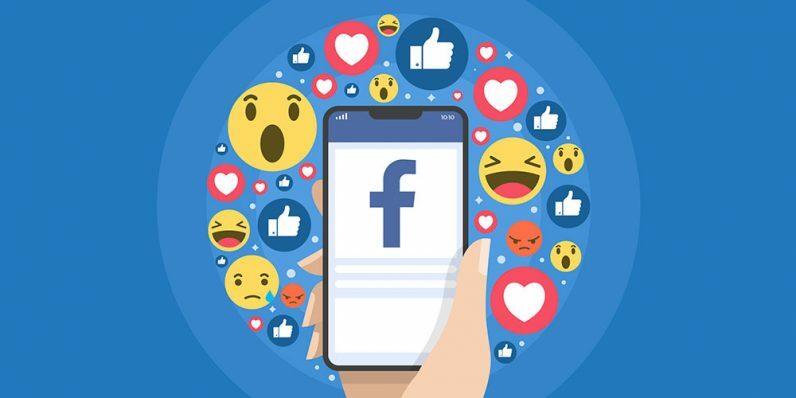 Billed as one of the top Facebook advertising classes on the web, instructor Justin O’Brien’s course featuring over 100 lectures and more than 11 hours of content is a true top-to-bottom examination of Facebook ads. This training shows you how to create and use virtually any type of Facebook messaging to grow page likes and post engagement as you expand your potential customer base. More importantly, this instruction shows you how to optimize your ads and get them in front of the most users to drive up sales conversions, all while ultimately spending less on your ad buys. Facebook advertising is how 21st century marketing is done, so learn it all for a ridiculously low price.